Jeremy Just back from a perfect Sunday afternoon drive to Skenfrith on the Welsh border, en route to Hay-on-Wye Literary Festival. 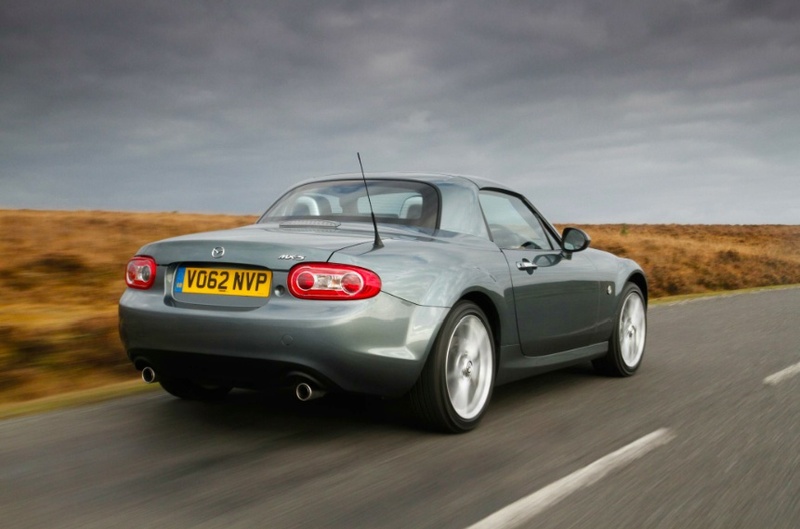 The MX-5 is perfect for the sweeping bends of the Herefordshire countryside – beautifully balanced and so forgiving on the corners. Daytime driving lights – Bluetooth – telescopic steering wheel adjustment – self-cancelling indicators – DAB radio – stop-start engine – keyless entry. 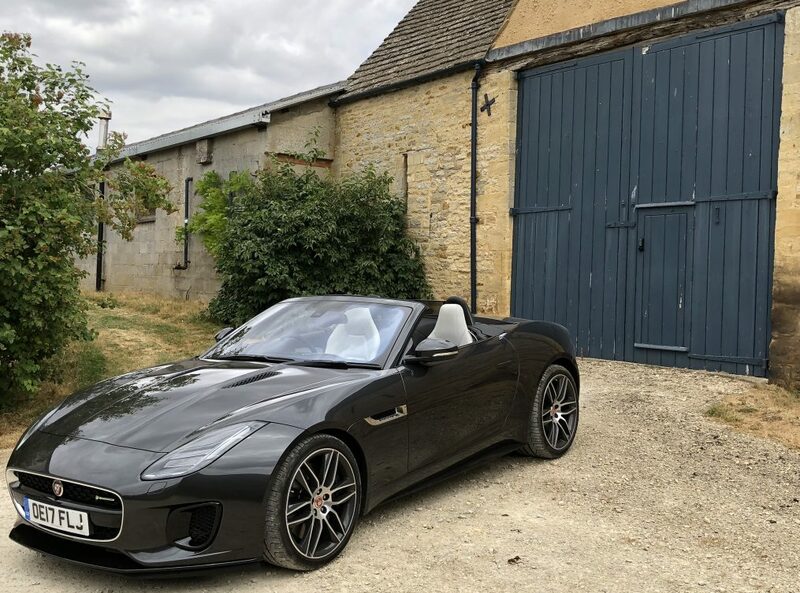 And here’s one feature it does have that no other convertible offers for £23k – Enjoyment. The MX-5 may be less powerful, less frugal and less butch than many others but I guarantee it will put a smile on your face. This entry was posted in Mazda and tagged Bluetooth, Digital Audio Broadcasting, Hay Festival, Hay-on-Wye, Herefordshire, Remote keyless system, Skenfrith, Steering wheel. Bookmark the permalink.